Tbd Tinney Inn Road Sanford, NC. 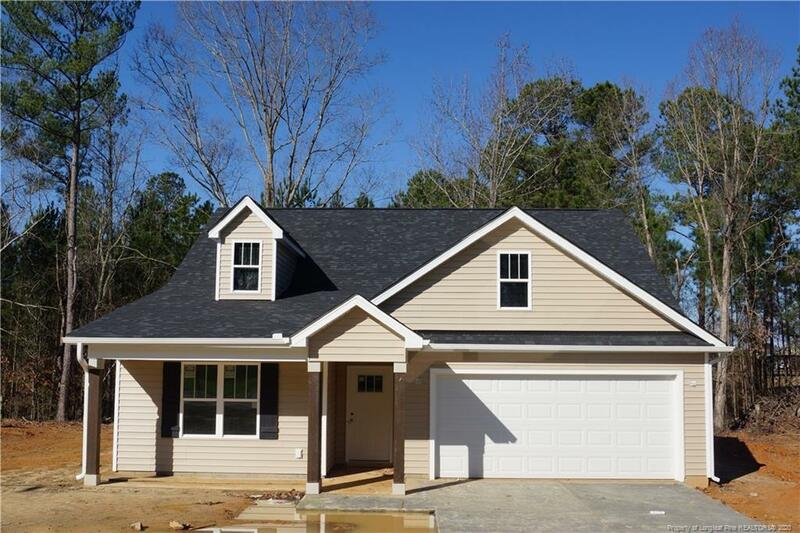 | MLS# 551063 | Homes for Sale in Fayetteville North Carolina near Fort Bragg. View the latest MLS listings from Manning Reatly REALTOR® Lloyd Kent.